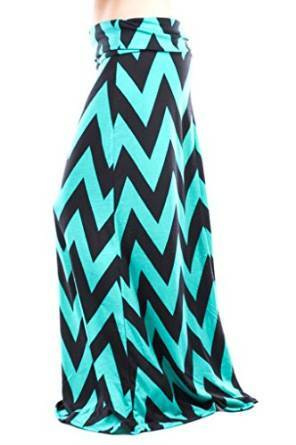 Maxi skirts are trendy for several years now and they seem to keep their top position also in the future. Indeed it is a versatile and chic piece of clothing perfect for any season and for multiple situations. 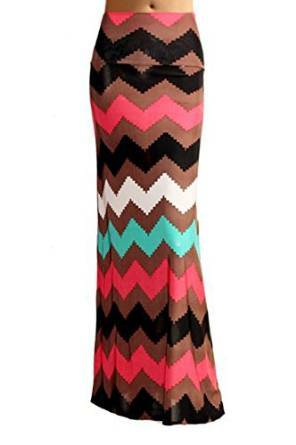 Moreover a maxi skirt gives you possibility to create various outfit combo’s. No matter which is your style a maxi skirt is always there to save your day. Within this season, the most desired colors are the bright ones like red, turquoise, green and blue. As you can see, there is a wide range of colors available therefore you can easily choose your favorite color. 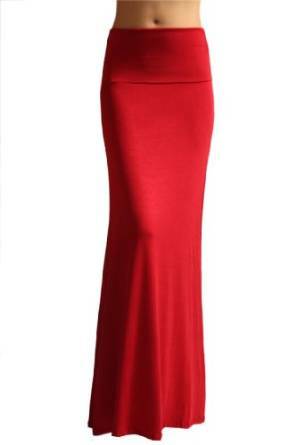 If you are tall and wish to reduce a little that aspect, you should wear maxi skirts in two colors separated by a horizontal line which will help you look shorter. Match a pair of ballet shoes and a blazer and for sure you will be more than happy with the result. 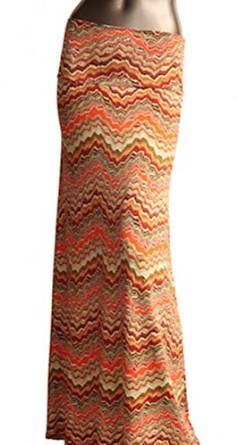 If on the contrary, you are short, you should wear a maxi skirt without prints with tight tops and V-shape cleavages. 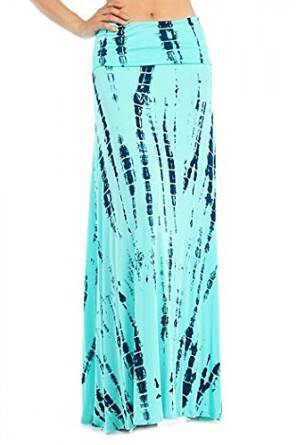 Anyway, no matter of your height, a maxi dress is perfect if you know how to choose it properly. In the case that you are very thin, then for sure you are very lucky and yes, that means you can wear any model of maxi skirt you want. 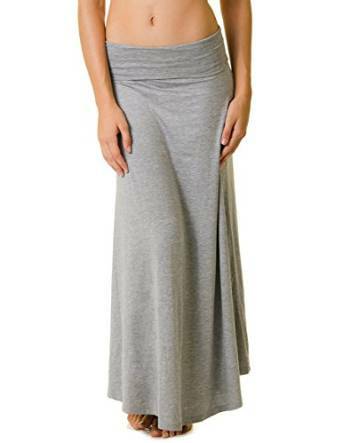 Women with large breasts and wide hips would be best to try maxi skirts with deep slits on the legs in order to balance a little the look. If you decide to wear maxi skirts on a chillier evening, you can easily match it with a blazer or with a tight cardigan for a plus of femininity. As you have noticed already, the maxi skirts are extremely versatile and can easily create the base for many chic outfits.